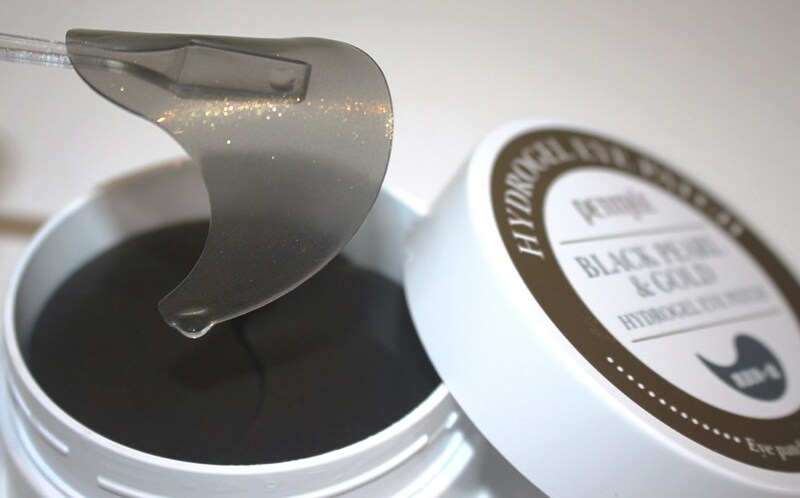 Petitfee Black Pearl & Gold Hydrogel Eye Patches claim to pamper and relax your under eyes providing an intensely hydrating infusion of moisture plus vital nutrients. They compare the experience and results to that achieved from a professional spa treatment. The extract from the bamboo plant, Bambusa Textilis Stem Extract, can sooth skin and diminish uneven skin tone. Grapefruit Seed Extract, rich in vitamin C, is a powerful antioxidant that protects skin cells from free radical damage. Pinus Palustris Leaf Extract is an extract of the needles of the pine. It’s a natural analgesic and anti-inflammatory agent. Scutellaria Baicalensis Root Extract or skullcap as it is more commonly known, delivers multiple skin benefits. 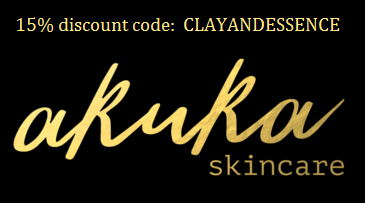 Together with an ability to brighten the skin by inhibiting melanin synthesis, it additionally protects against sun damage. Camellia Sinensis Leaf Extract commonly known as Green tea extract is a powerful antioxidant said to provide sun damage protection to complement the effectiveness of sunscreen and slow signs of ageing. Houttuynia Cordata Extract is used for its purifying and revitalizing abilities whilst Mugwart Plant Extract, being rich in amino acids, proteins and cell membrane carbohydrates, displays powerful anti-irritant and anti-inflammatory properties to reduce redness and irritation. Cucumber Fruit Extract is an antioxidant that provides anti-ageing and anti-inflammatory benefits. 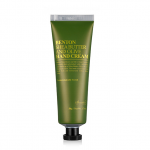 It lubricates and repairs dry and damaged skin and also contains Vitamin K which assists skin elasticity. Finally, Aloe Vera Leaf Extract, commonly known as aloe vera, enhances the appearance of dry and damaged skin by reducing flaking and restoring moisture levels as well as being quite medicinal and helping treat skin damage, acne and itching. Sodium Hyaluronate is a water-soluble salt form of hyaluronic acid created to increase stability and lessen the likelihood of oxidization. 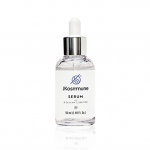 The small molecular structure allows it to more easily penetrate the skin for effective hydration. 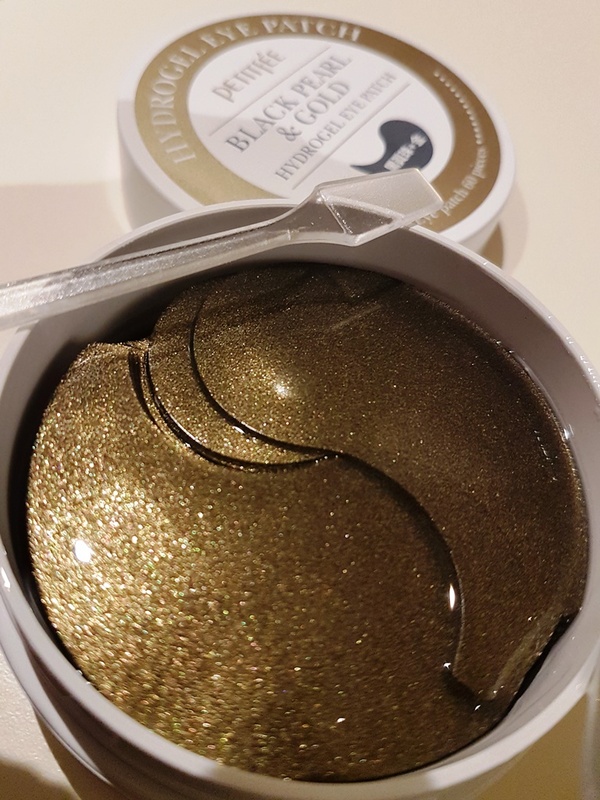 The gold and black pearl presence in this product is minuscule, measuring 0.0001% (pigment) and 0.01% (antioxidant) respectively. 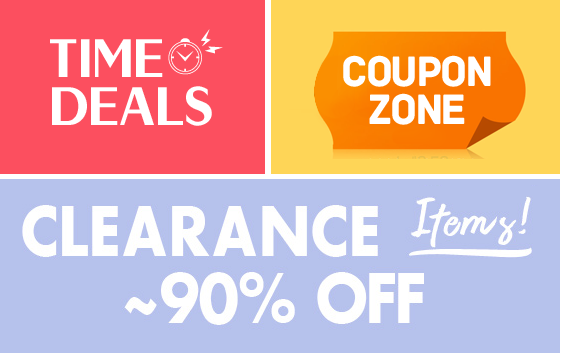 At those low quantities, their effects can be considered negligible. Water, Glycerin, Calcium Chloride, Butylene Glycol, Ceratonia Siliqua Gum (Carob), Xanthan Gum, Chondrus Crispus (Carrageenan), Ethyl Hexanediol, Citrus Grandis (Grapefruit) Seed Extract, Bambusa Textilis Stem Extract, Pinus Palustris Leaf Extract, Peg-60 Hydrogenated Castor Oil, Scutellaria Baicalensis Root Extract, Camellia Sinensis Leaf Extract, Houttuynia Cordata Extract, Artemisia Vulgaris Extract, Citrus Junos Fruit Extract, 1,2-Hexanediol, Caprylyl Glycol, Phenoxyethanol, Methylparaben, Chlorphenesin, Fragrance, Synthetic Fluorphlogopite, Titanium Dioxide, Iron Oxides, Peat Water, Alcohol, Sodium Hyaluronate, Cucumis Sativus (Cucumber) Fruit Extract, Rosa Centifolia Flower Water, Chamaecyparis Obtusa Water, Aloe Barbadensis Leaf Extract, Gold (0.0001%), Pearl Extract (0.01%) Betaine, Allantoin, Disodium, EDTA, Mineral Oil, Triethanolamine. The Eye Patches are presented in a traditional ying-yang arrangement within a circular screw top plastic container. They come with a petite plastic spatula. The CosDNA analysis was relatively good with only the addition of fragrance determined a concern. It rates as a high hazard scoring 7/10 in the EWG Cosmetics Database, again the addition of fragrances to the formula raising red flags due to risk of irritation/detrimental reaction. Remaining ingredients rated at least fair. After washing and toning, take out a patch using the spatula provided and place under your eye. Repeat for the other eye and leave them on for 20-30 minutes. 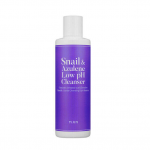 Upon removal, pat lightly for better absorption and continue with your skincare routine. The smell of this product is similar to that of a floral perfume. 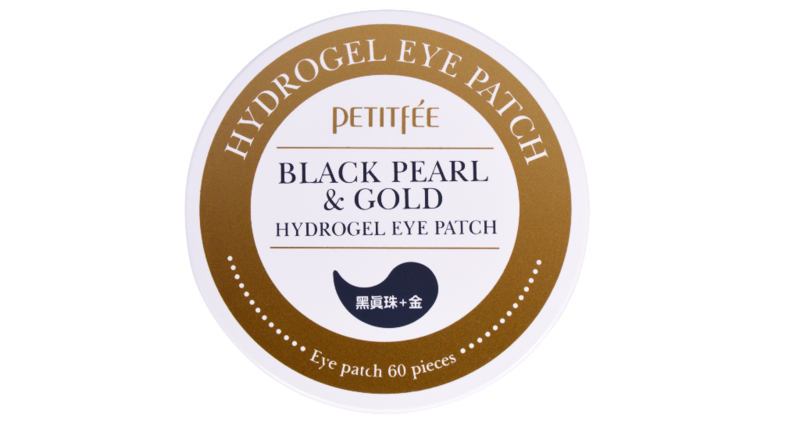 Sixty individual Petitfee Black Pearl & Gold Hydrogel eye patches (30 pairs), sell for approximately AUD$14.00. 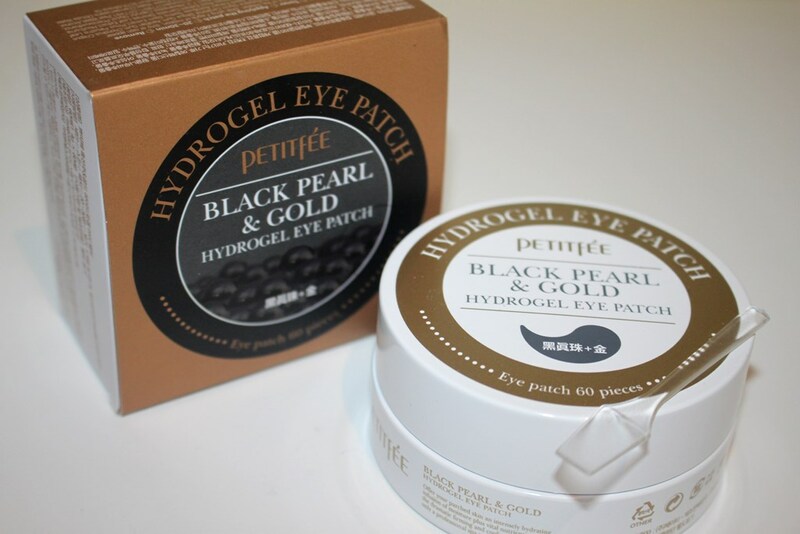 The Petitfee Black Pearl & Gold Hydrogel Eye Patches are sold broadly across the internet and can be found at beauty and skincare sites such as Style Korean as well as iHerb. The container of patches indicates a two year expiration date, the product lasting two months after opening. 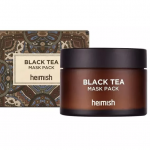 As there are 60 pieces which expire 2 months after opening, you are required to apply these little masks under each eye every other day, otherwise they will spoil. The package they come in is saturated with essence so each one comes out very wet and ready to apply. Surprisingly, although they have a gel consistency and are quite slimy in appearance, they apply firmly. I use the spatula to position and remove any air bubbles. If however you lift and reapply more than once or twice, they seem to lose their suction and slide down your cheek. The spatula comes in handy to separate them as they tend to gel together in the package. There’s nowhere to store the spatula – a clip on the lid (inside or outside) would have been perfect. Regardless, using them is easy. They definitely feel soothing and a bit luxurious when applied, particularly with that gold flicker they emit as they reflect the light. 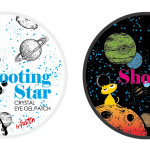 As the patches sit under the eyes, they begin to dry, the essence being absorbed into the skin and probably partially evaporating into the atmosphere. I leave them on for around 30 minutes by which stage they feel dry on the surface to touch. 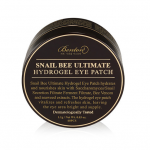 They peel away very gently leaving the under eye area feeling and looking plump and hydrated. Their cooling and soothing affect is obvious. You can also store the container in the refrigerator for an even greater cooling impact if desired. Some have reported feeling a tingling sensation when applying these however, I did not experience this having completed the full set of 30 pairs. 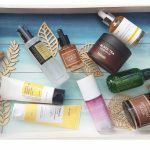 The cooling feeling certainly lasts throughout the entire application and perhaps is felt more intensely by those with sensitive skin. Their smell is an unnatural fragrance much like a cheap girl’s perfume. I don’t particularly like it but given the placement is above your nostrils, it isn’t really noticeable once applied. As for the name of this product, it certainly is designed to imply luxury, however, the content level of gold and black pearl is insignificant and therefore somewhat misleading. A more appropriate name might possibly have focused on the natural plant extract content instead. 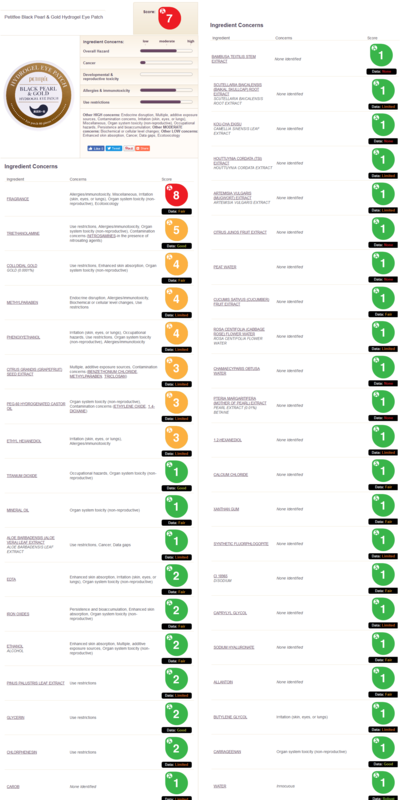 The results (at least for me) seem short lived. Immediately after removal of the patches, there was a definite improvement in the skin appearance but it didn’t last long. I usually apply these during my evening routine, so my face looks nice and fresh when I go to bed, but that “straight from a spa treatment” feeling dissipates overnight. 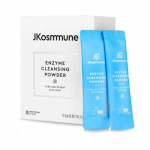 I did find it quite satisfying in application and enjoyed the immediate benefits, but using these requires a true commitment (30 minute application 3 times a week due to the product’s fast expiration). 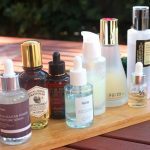 It is such a time consuming step in my skincare routine that I would expect results to be longer lasting to make it worthwhile. Although this product didn’t wow me, it was okay. 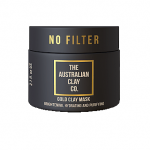 It has received mixed reviews from consumers online, some loving it, some indifferent. 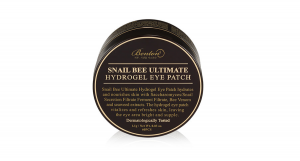 Although this product did deliver a plumper more hydrated under eye area and thus did in fact fulfil claims, it also required a real dedication to apply. 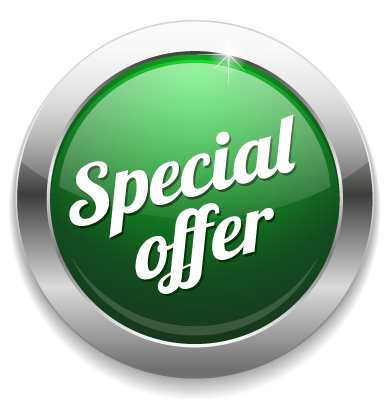 The quick expiry upon opening means you need to use these every other night before they spoil and given the 30 minute commitment, it is not always practical. Something like this is usually an indulgence I provide myself once a week. Furthermore, I found that the benefits dissipated within a couple of hours. Is it okay if i leave it overnight? I wouldn’t recommend leaving them on overnight. Firstly, once the essence dries up, they will fall off anyway (or come off as your face rubs against the pillow) and secondly, there is added fragrance which might irritate the sensitive skin around the under eyes if left on too long. I usually leave hydrating masks of any variety on for extended wear time but never overnight. If you want an overnight treatment, then perhaps look for a sleeping pack/mask that is gentler and designed for long wear time.